So you’re ready to learn the Cyrillic alphabet? Wonderful! We’re ready to help. The Russian grammar page will help advance your skills. The Russian numbers are essential. These are the very best language resources to assist your Russian studies. Understanding the alphabet is vital to learning Russian. While its very helpful to make use of excellent language CDs and learn to speak words and phrases, one should include knowledge of the alphabet and some basic grammar in order to learn more quickly. Even the best language CD programs take grammar shortcuts, teaching the basics but failing to teach the “why” something is spoken in that manner. Knowledge of the Russian alphabet will also assist in clearing up some accent issues…perhaps not all….but when you know how a letter should sound and what that letter is (versus a memorized phrase or word) you can pronounce words and phrases more correctly and be easily understood. Russian is naturally phonetic so once you learn the alphabet your learning/speaking will accelerate more rapidly. Unlike English which requires us to learn the name and the sound of the letters, Russian is less complicated and with only a few exceptions, the name and the sound of the letter are one and the same. – There are 10 vowels. Broken down into 5 “hard” vowels and 5 “soft” vowels. They are paired and easy to learn. – There are 21 consonants. – There are 2 letters which have a name but they have no sound. They are silent and solely serve to tell you how to place emphasis on surrounding letters. One of them the “hard” sign is no longer used in modern Russian so you will rarely see it unless you’re reading a very, very, very old book. The “soft” sign you’ll get to know and use. You may find it easiest to learn the alphabet in order from “Ah” to “Ya.” When I learned it, I divided it into 3 equal groups of 11 letters. Then practiced and practiced until I had them memorized and could repeat them without looking. Do it however you deem best. Learn the alphabet by both writing and speaking it. Writing it will solidify your visual comprehension and help as you begin to read signs and directions. You should practice and learn each letter using 4 forms. Those forms are: Printed in upper case and lower case, and in cursive writing style in upper and lower case. 1. Russians seldom use printed letters for personal communication. A shopping list or directions from your hotel to an apartment will always just naturally be written in cursive. Many letters look very differently from upper to lower case and from printed to cursive. Just one quick example, a printed P looks like this П, but a lower case cursive P looks something more along the lines of an English lower case n.
2. 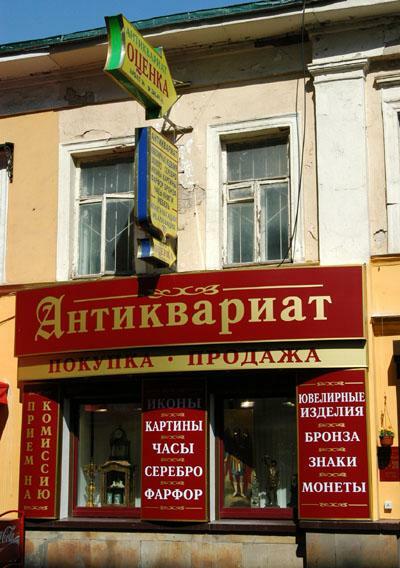 Russian sign makers have a habit of mixing printed and cursive styles in signs. A word with 6 letters could very well have 3 printed letters and 3 cursive. 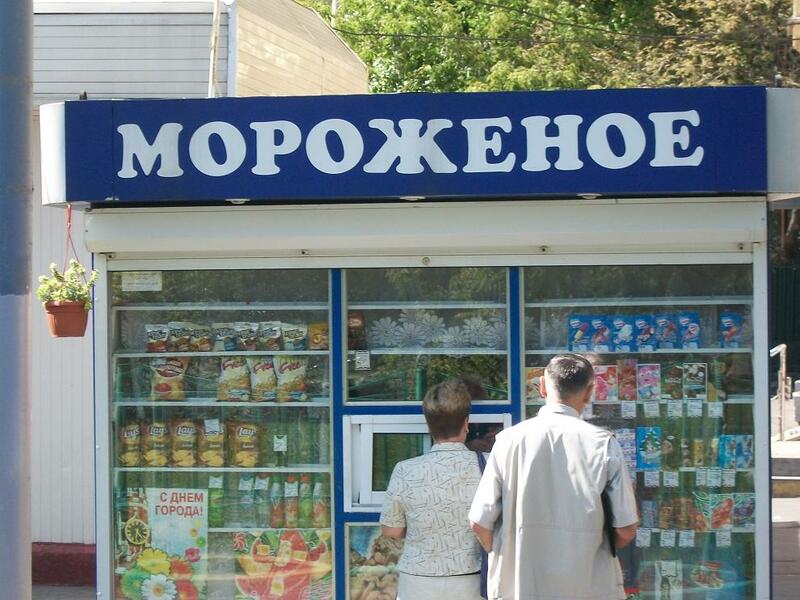 Only by understanding both print and cursive letters can you accurately read Russian signs. 3. When a Russian sends a Christmas card, shopping list or love note, he/she will always write it in cursive. ъ The hard sign modifies, but it is silent and not spoken. 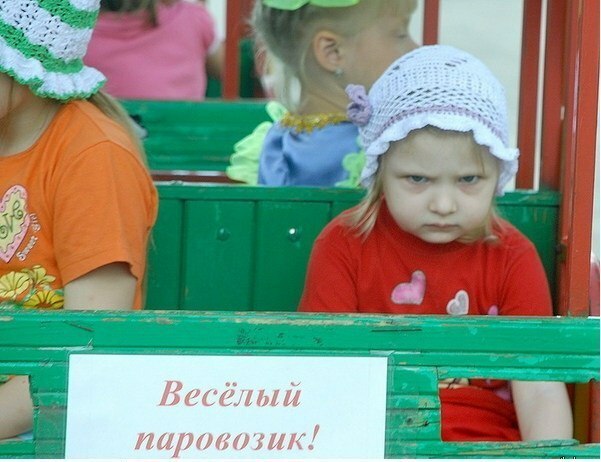 ь The soft sign modifies, but it is silent and not spoken. 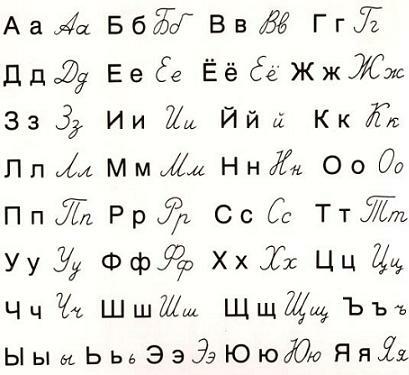 Note: It might be helpful to understand that there are several variations of the original Cyrillic alphabet. The Russian Cyrillic has been modified and modernized several times and therefore resulting in some slight differences in Russian Cyrillic to Bulgarian or Ukrainian or Belarussian Cyrillic. 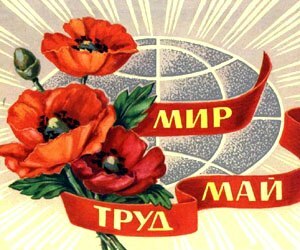 Each of these national groups have made their own modifications to Cyrillic over the years. 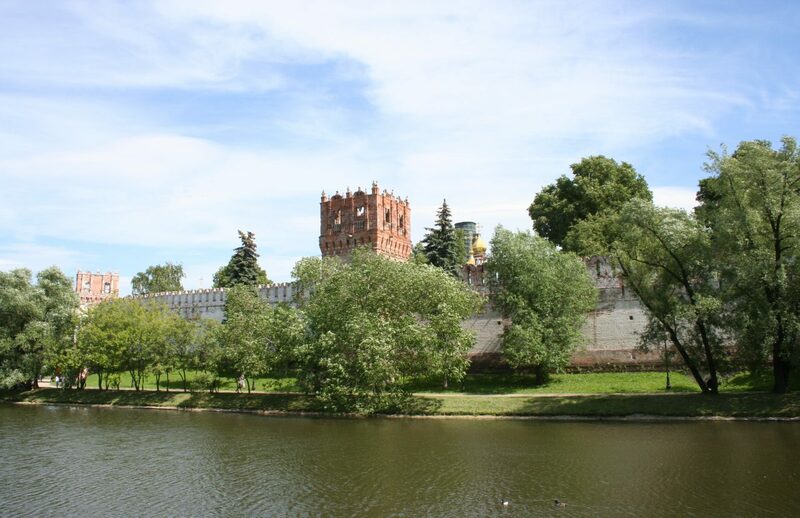 Click this link to visit our comprehensive list of Russian Language learning resources. And I can’t get what’s so difficult in learning 2 variations – cursive and printed, as if you have not the same in your English alphabet. In the English alphabet, I think it’s easier to write cursive than in Russian! For example, Γг written in cursive is Ƨƨ, so different!